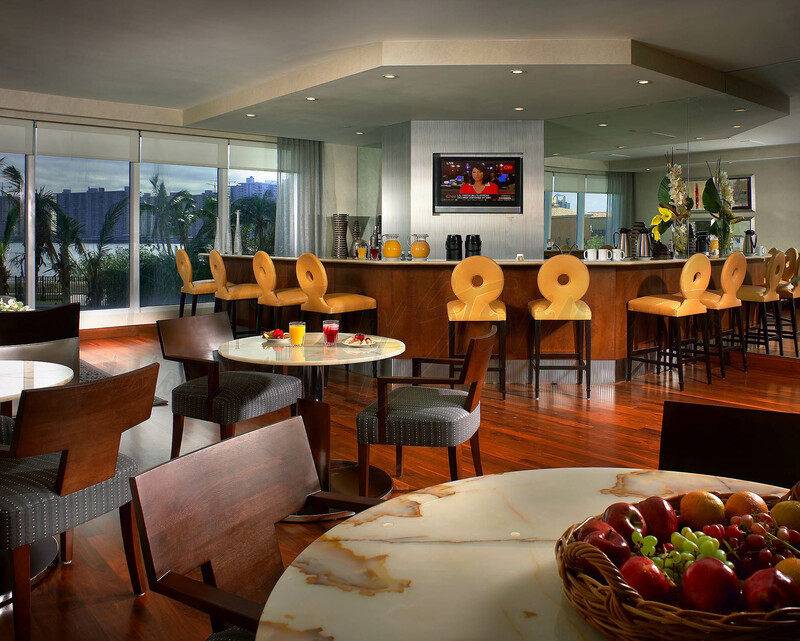 Interior design in hospitality centers primarily on service industries including hotels, restaurants, cafés, bars, fitness clubs, lounges, spas, and country clubs, among others. 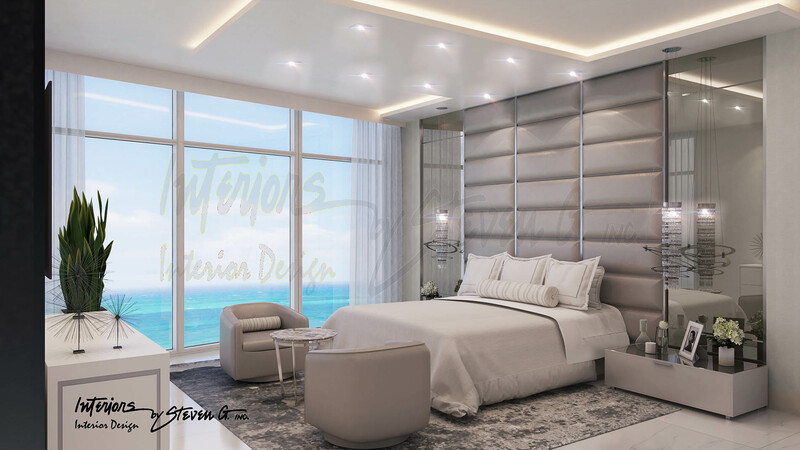 The scope of work, budgets, and space planning can be quite complex, so maimi interior designers who work in hospitality take on quite a bit of responsibilities and must be very thoughtful with their design choices. Hospitality is one of biggest industries in the world…and it’s also one of the most important branches of commercial design. In today’s post, I explore booming hospitality industry and reveal why interior design plays a central role in service-driven businesses. Commercial or hospitality designers have to elevate spaces with a specific style and mood in mind while also maximizing a space’s functionality for financial gain. When it comes to hospitality interiors, business comes first! 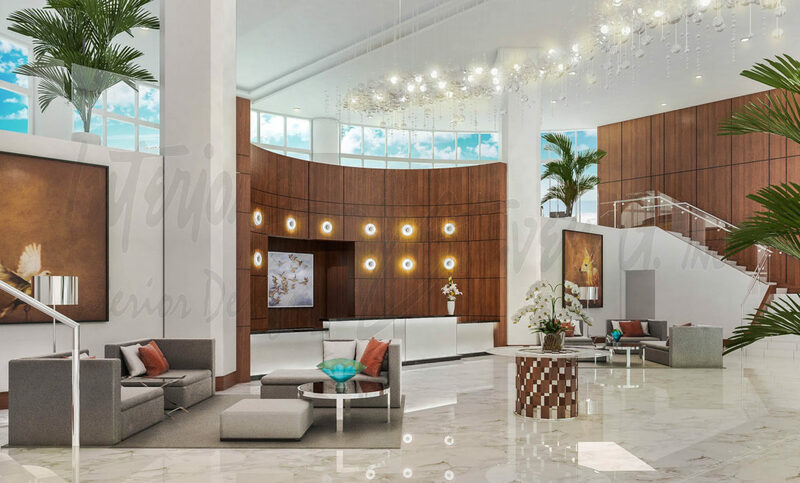 Commercial interior designers in the hospitality field work in tandem with architects, contractors, and manufacturers to ensure all physical structures and architectural elements are aligned with the client’s vision and business requirements. 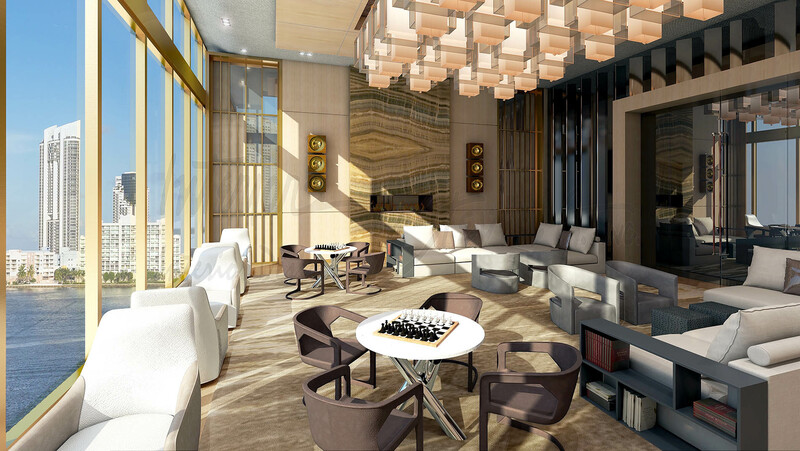 Hotels, spas, and other service ventures have some of the most beautiful and lavish interiors. A seasoned hospitality designer knows how to strike the balance between high-end luxury and top-notch functionality to create spaces that both business owners and customers will love. This is incredibly important for businesses looking to make a great first and lasting impression such as in hotel interior design where this balance plays a major role in customer experience. Whether it’s an intimate lounge or a sophisticated Michelin Star restaurant, every hospitality enterprise needs a design to accommodate a specific amount of patrons if it wants to maximize earnings. However, service-driven businesses must also include certain features and amenities if they’re going to excite and inspire customers. 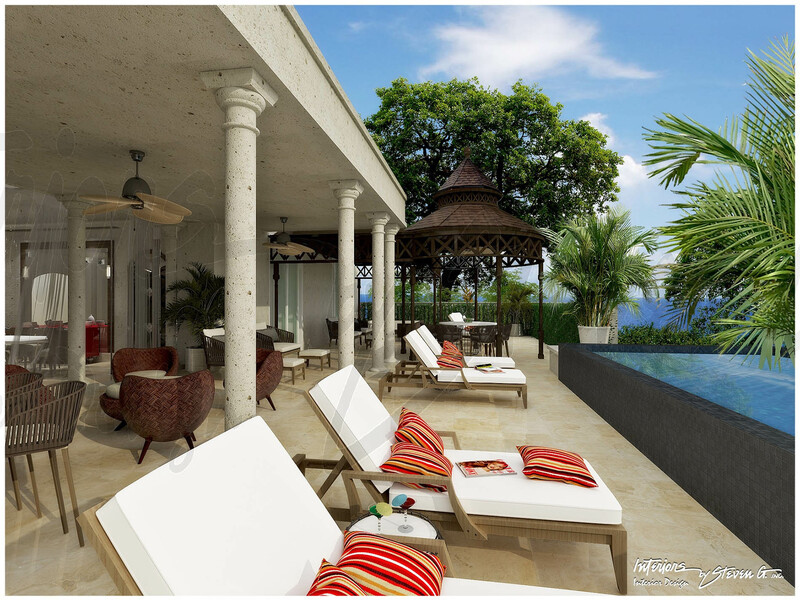 This is where a hospitality design firm comes in! They are trained to conceptualize beautiful spaces that lend themselves to optimal customer service. In restaurant interior design for example, a hospitality design consultant must: blueprint an industrial kitchen, prevent a restaurant from overcrowding, and select durable materials, all within a specific motif or style. They then must develop an aesthetic that meets the needs of the business through fabrics, artwork, color schemes, furniture, wall and window treatments, high-end finishes, and accessories, and must also make sure each space is safe and up to code.